Are you ready for the ultimate driving experience? 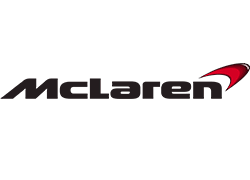 McLaren is synonymous worldwide with Formula 1 racing success, boasting world championship drivers and some of the greatest names in F1 history, including Ayrton Senna, Niki Lauda and James Hunt. 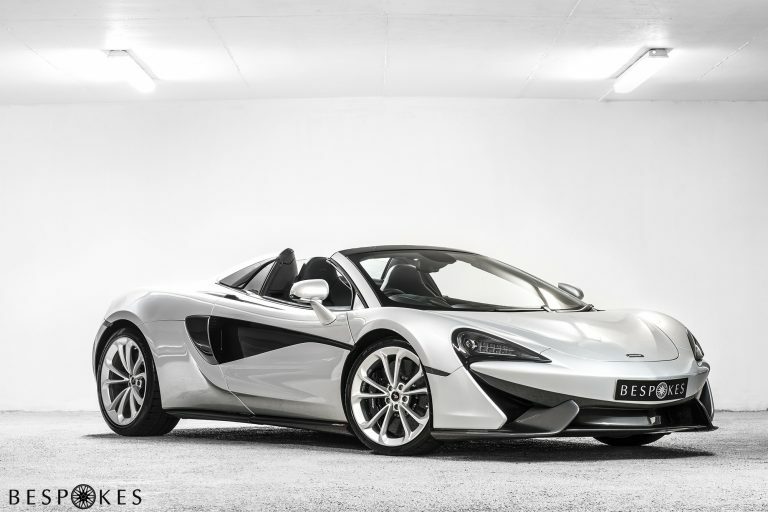 In 1989, the company launched a division to manufacture production vehicles and bring the ultimate supercars to the open roads.